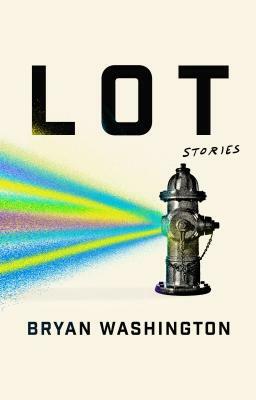 Bryan Washington’s Lot is set in the city of Houston—a sprawling, diverse microcosm of America—following the son of a black mother and a Latino father, coming of age. He’s working at his family’s restaurant, weathering his brother’s blows, resenting his older sister’s absence. And discovering he likes boys. Washington has written for The New Yorker, The New York Times, the New York Times Magazine, BuzzFeed, Vulture, The Paris Review, Tin House, One Story, Bon Appétit, MUNCHIES, American Short Fiction, GQ, FADER, The Awl, and Catapult. He lives in Houston. He visited the store and had a great conversation with local author Rachel Heng (Suicide Club). They chatted about inspiration, writing form, and of course where to get the best food. Check it out on soundcloud and most other podcast platforms. And don’t forget to grab a signed copy from us before they’re gone!